I am jumping with joy right now and I hope you can just feel the sense of FOCUS and ACCOMPLISHMENT racing through my body right now! Yippee!! Yay! Go Shelley, go Shelley! I am my own personal cheering squad right now because I have reached a milestone in a project that has beaten me up over the last several days! 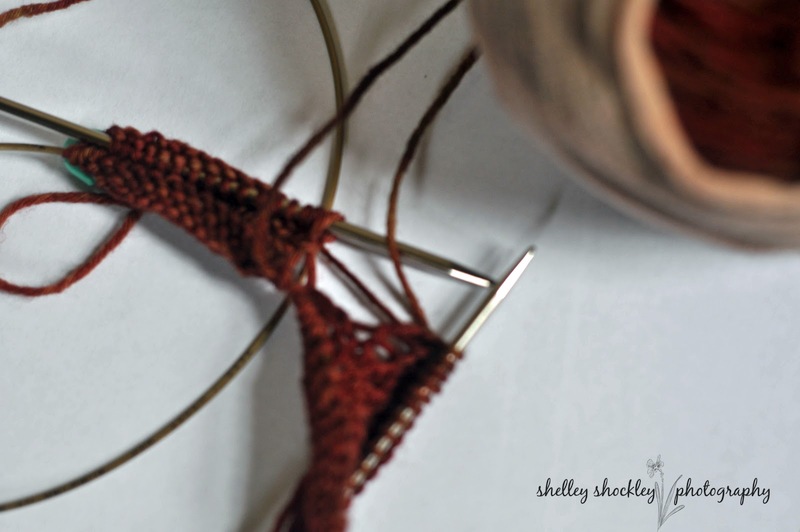 What project you ask – Knitting Two Socks at a Time! Yeah, it’s nothing major in the grand scheme of things, I have not invented some new cure, or solved the world’s problems, but right now at this moment I have solved one of my problems! Two socks! One needle! Success! In comparison, the shot below is what this project looked like a week ago, and a couple of times after that but I chose not to document those near-misses! If you have followed this space at all you have read about my OLW – Focus and my plans to work on doing just that this year. Well last month I thought a lot about my word and in many ways I accomplished my task, but there is still a lot of work left in order to unequivocally say that this is the year of FOCUS. 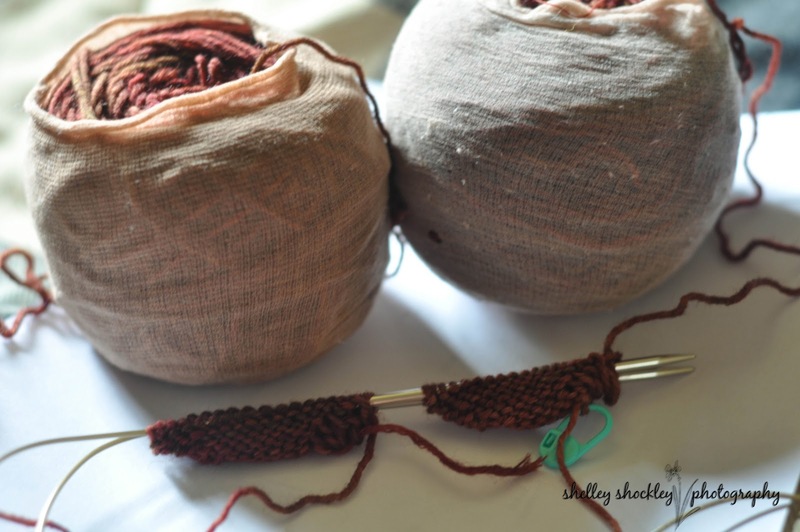 Our prompt for the month of March is to take little actions to give life to our words and today I am working on knitting these socks as my action – and more importantly getting beyond the toes! I’ll post my progress tomorrow, because I plan to have these babies with me all day! Shelley Shockley's Views from Collinwood Create a free website or blog at WordPress.com.